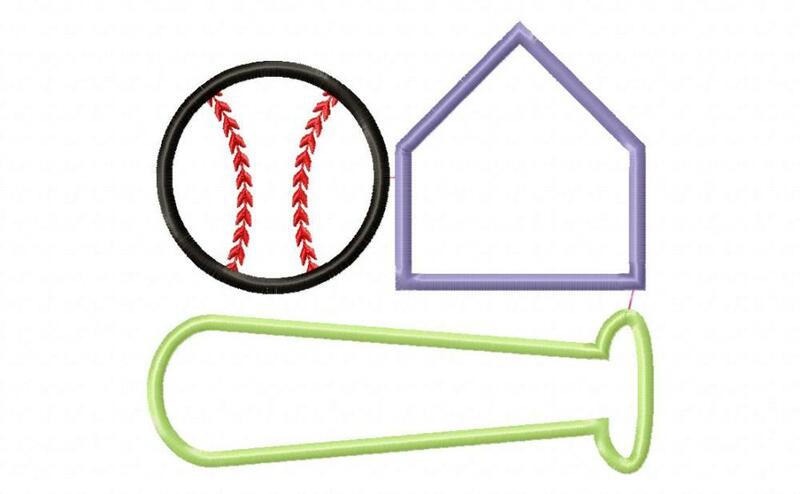 Stacked Baseball Trio Applique - 6 Sizes! Perfect to add a number to the base and a name to the bat! Font is not included. Faux Smock Baseball and Bats - 6 Sizes! 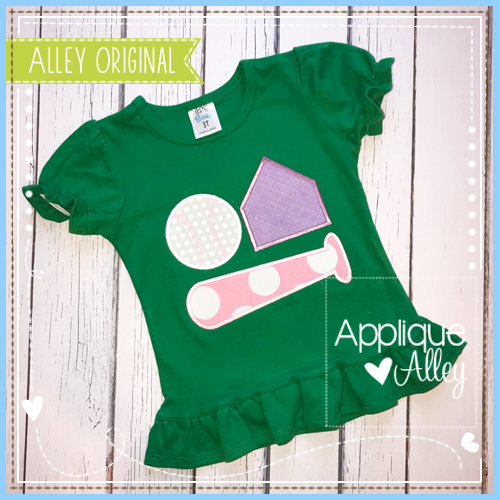 Single Faux Smock Baseball and Bats - 2 Sizes! Sketchy Little Ball Cap - 6 Sizes! Cheer Uniform Applique - 4 Sizes! Finish Size 3.88" X 3.48"
Finish Size 5.01" X 4.48"
Finish Size 5.05" X 5.65"
Finish Size 6.21" X 6.94"
Finish Size 7.28" X 6.51"